Online payments allow you to create automatic payment schedules and your customers to take immediate action on invoices. There are a number of payment interfaces, "calls to action" and auto payment options you can enable within the Aromatic platform. If you haven't done so already, connect to a payment processor under Account > Payments. You can direct customers to an online invoice, all open invoices, a customer portal or a payment method update page. This is an online version of the invoice. To access the payment link, select the action menu (three dots) on the right side of an invoice. 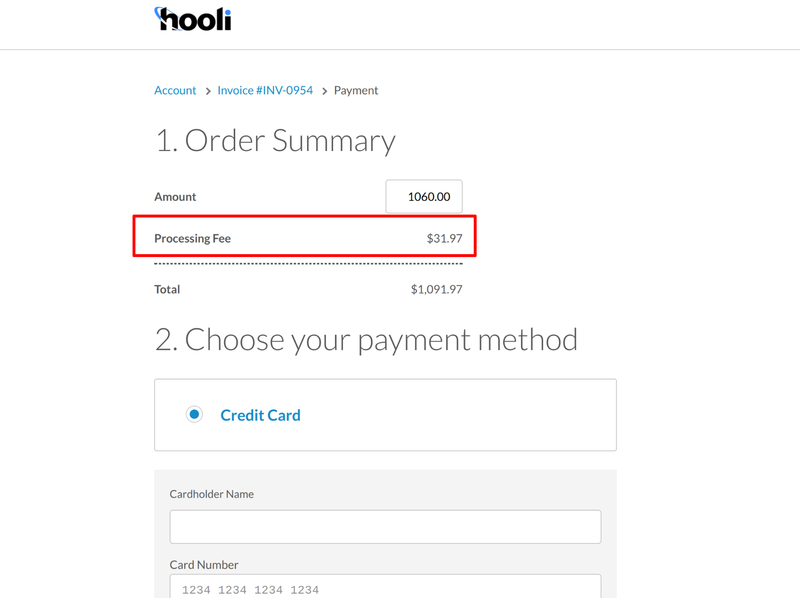 From this page, there are options to print, download or pay an invoice. 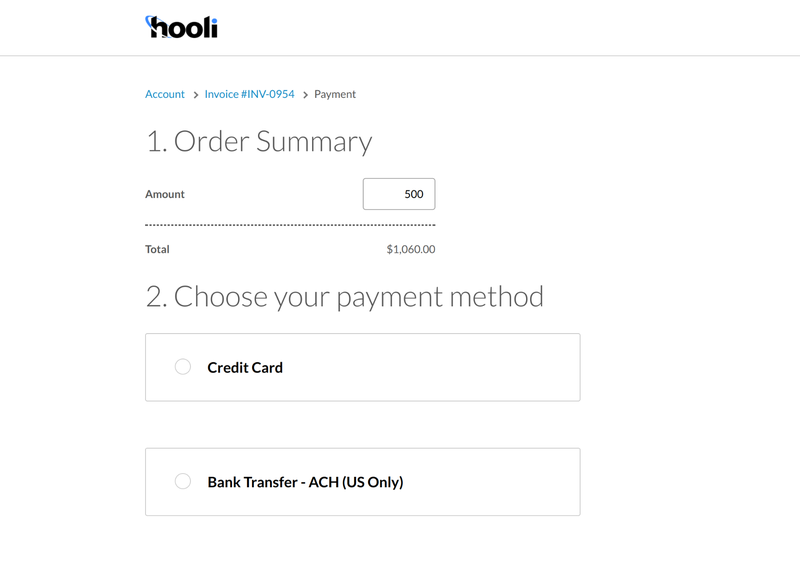 The Payment Link is the "Invoice Button" placeholder in Cadences. The pay balance link provides access to all open invoices for a customer, with the ability to make a single payment for all of them at once. The pay balance link can be accessed from the action menu (three dots) of the customer list view or the customer details page. The pay balance link can be included in Cadence messages as well by adding the "Pay Balance" placeholder to your messages. This option would be used to capture payment methods for future use or to update the saved payment method on file for a customer. The payment method link can be accessed from the action menu (three dots) of the customer list view or the customer details page. The pay balance link can also be included in Cadence messages by adding the "Payment Method Link" placeholder to your messages. The customer portal is a password protected area the allows clients to see their all open and paid invoices, account statements generated via Armatic, access shared files, make payments and update their billing information. Customers must be invited or request access to the portal and set a password to login. You can direct someone to login to the customer portal by providing your customer portal URL or by using the "Customer Portal" placeholder in a cadence. Learn more how to invite customers to the portal and how to find your customer portal URL in this article. Your Armatic account can be configured with the following options. 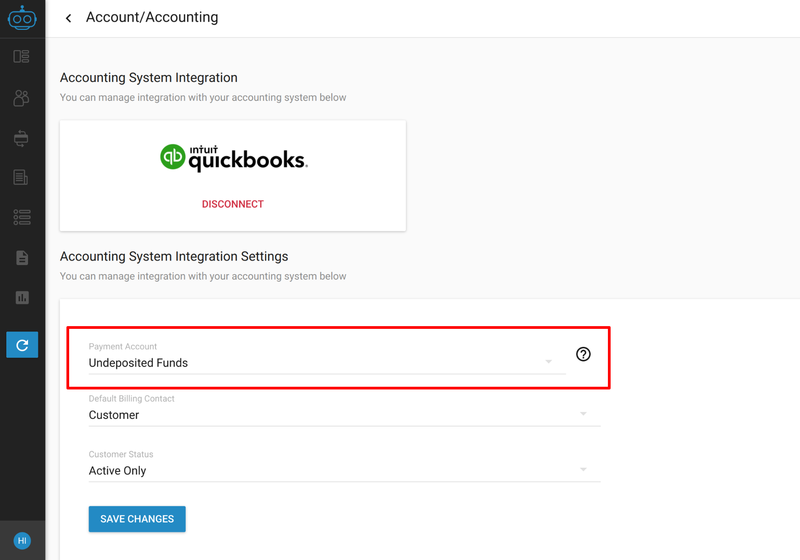 Enable these settings under Account>Payments please contact us using the live chat interface or at support@armatic.com with questions and to learn about best practices. Enables payment processing fee (calculated as a percentage plus a transaction fee) to be added to the amount of a payment. Allows customers to edit the payment amount. Only available for payments of a single invoice (not via "Pay Balance Link"), amount entered must be less than the amount of the invoice. Payments made through Armatic are submitted to accounting/ERP systems immediately, which marks the invoice a pad or partially paid in the case of a partial payment. The payment is also recorded in the payment account selected in the Accounting settings Account > Accounting.